Partnerships with other local smartphone manufacturers Intex, Lava and Karbonn are also in the pipeline. Google’s latest attempt at making Android work smoothly on smartphones with low specifications is taking shape and it is ready to launch the Android Oreo Go Edition smartphones, starting with India. In India, Google has roped in Micromax to launch their first smartphone running the lighter version of Android Oreo. The Go Edition is designed to run smoothly on smartphones with RAM as low as 512MB or 1GB. Micromax will be the first manufacturer to offer Android Oreo (Go Edition) smartphones. It will soon be joined by Lava, Intex and Karbonn in offering low-cost smooth running Android smartphones. These smartphones will be aimed at those who want to shift from feature phones to smartphones on a tight budget. The Go Edition smartphones will offer Pure Android experience. This will be Google’s trimmed-down version of the regular Android Oreo OS. 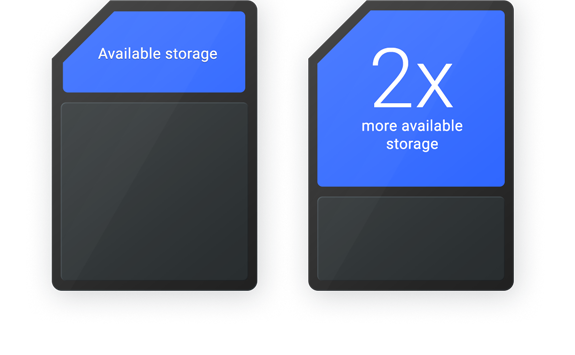 Google has designed this version to run smoothly on smartphones with less than 1GB of RAM and 8GB of storage. Google has also included the slim versions of its core apps like Google Go, Google Maps Go, Gmail Go, YouTube Go, Google Assistant Go and Files Go to ensure the smooth day-to-day functioning of the smartphone. Android Oreo Go Edition is essentially a stock or ‘Pure’ version of Android. This means that it will receive the latest features and security updates faster than any other phones, except the Nexus and Pixel series smartphones. 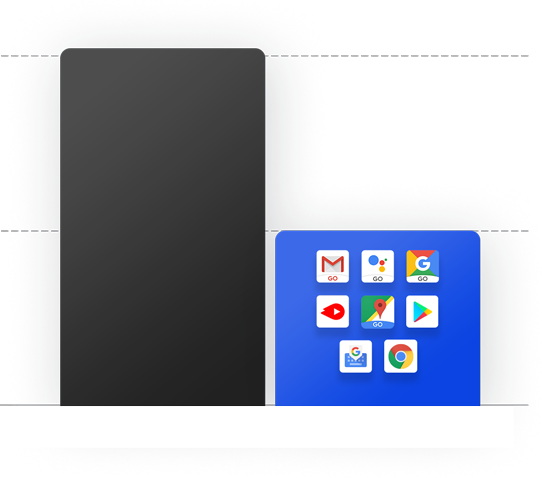 All the ‘Go’ versions of Google’s core apps and the Oreo Go version itself are optimised to take up around half the space than regular Android takes. Chipset manufacturers have already started getting their chipsets ready to support the Android Oreo Go Edition. The Go Edition smartphone from Micromax is expected to cost around Rs. 2,000/-. This is an incredible price point, considering that the smartphone will offer a Pure Android experience. But then this is an incredibly low price for any smartphone. Micromax is expected to start shipping the smartphone by the end of January. More details or specifications are not available yet. This smartphone is going to be a great option for people who are making the transition from feature phones to smartphones. If this proves to be a success, it could ease the way for the rest of the phones that will follow. What do you say? Do you think smartphone manufacturers should sell such low-end smartphones or should they offer better hardware at lower prices? Xiaomi and some other Chinese manufacturers are a great example of the right balance of specifications and price. Isn’t it time that other smartphone makers follow the lead? Panic Button Trial in Uttar Pradesh From Jan 26th To Ensure Safety Of Women!